Antique lever lock handles. Dimensions of plate are 152x38mm. This set includes spindle and screws. 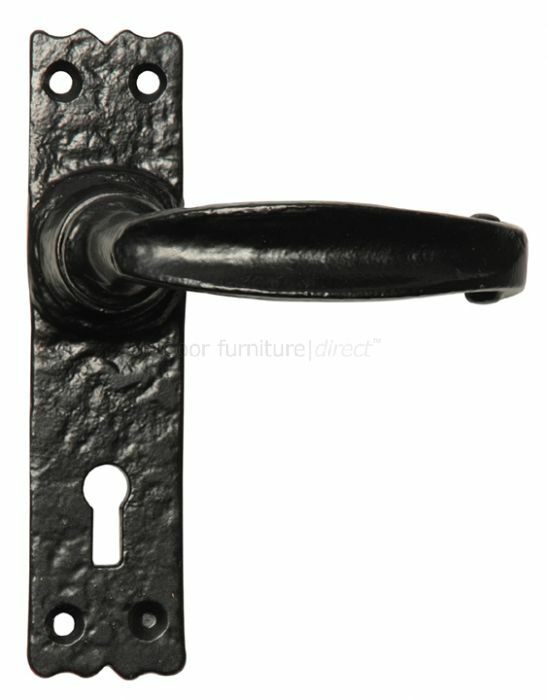 Lever lock handles suitable for use with a mortice sashlock.